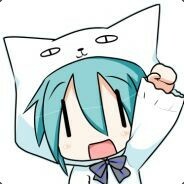 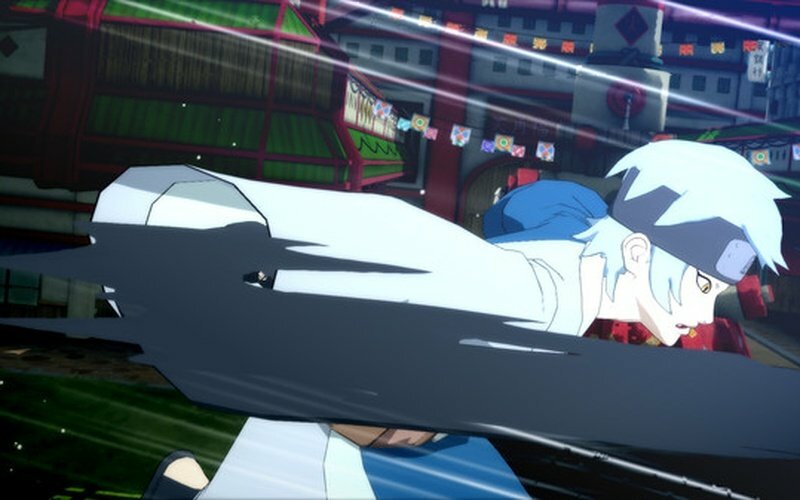 This product requires the base game NARUTO SHIPPUDEN: Ultimate Ninja STORM 4 on Steam in order to play. 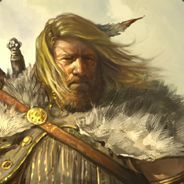 You can not run this product without this game. 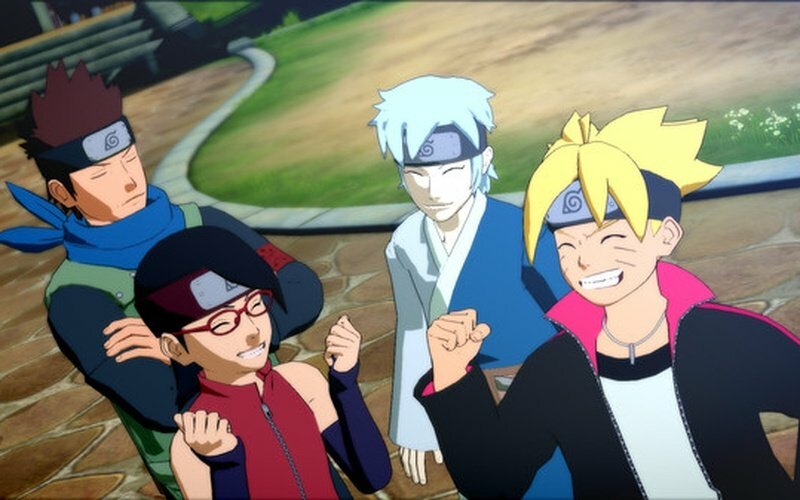 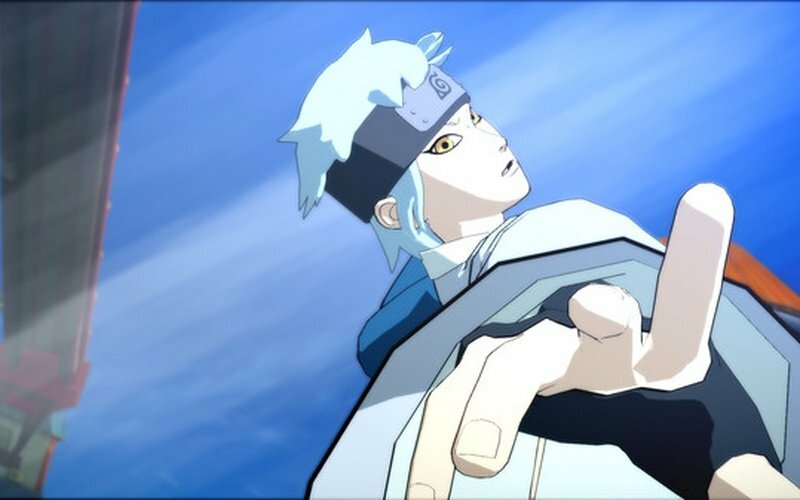 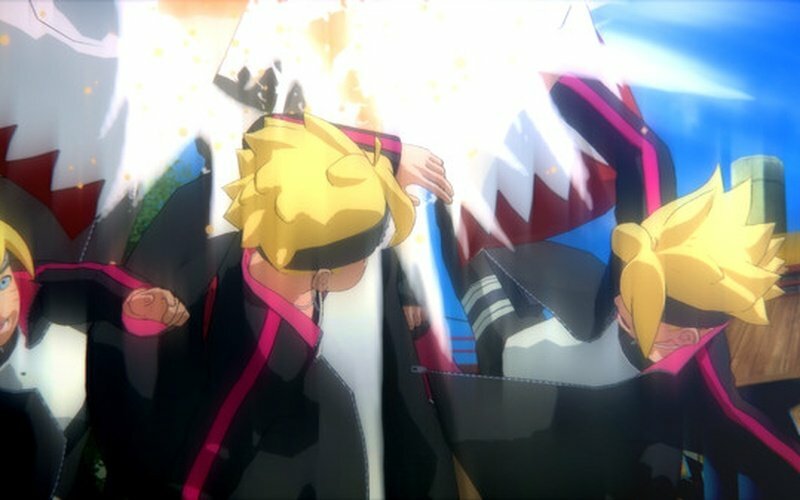 Everything is bittersweet with the final installment of the Naruto: Ultimate Ninja franchise, Naruto Shippuden Ultimate Ninja Storm 4: Road to Boruto. 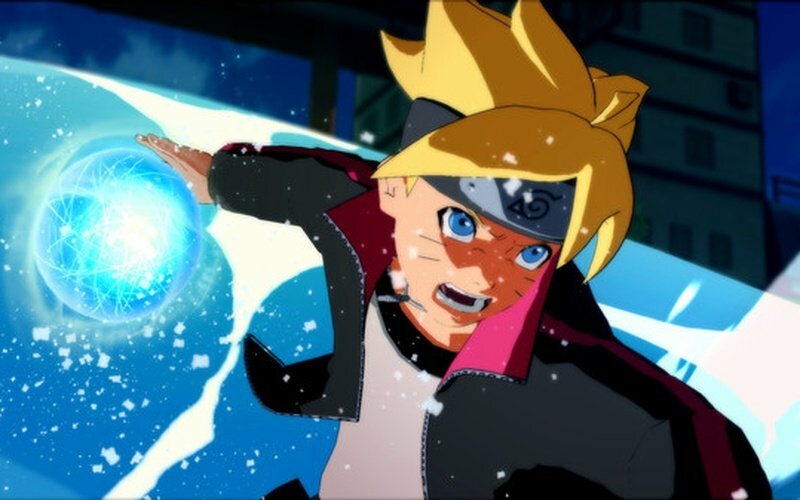 Because all though this is the end of the journey for epic story, players will enjoy all new areas, mechanics, and playable characters from the film, Boruto: Naruto the Movie. 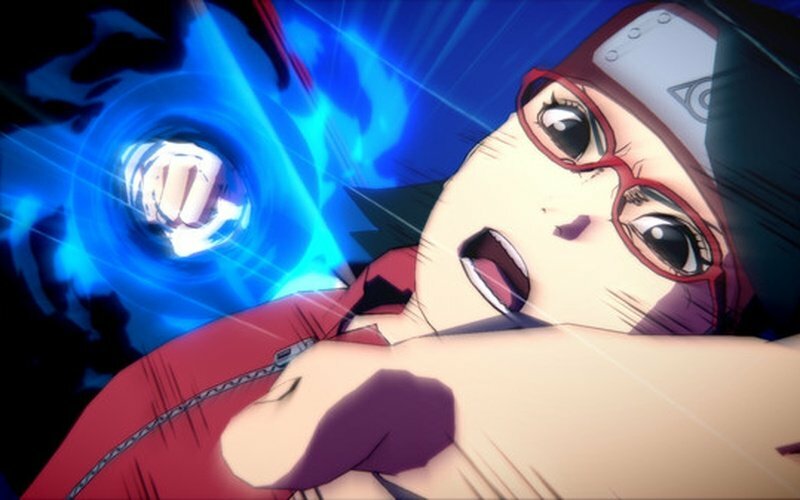 This expansion to Naruto Shippuden Ultimate Ninja Storm 4 lets players take control of Boruto and Sarada, playing through the legendary adventures featured in the film. 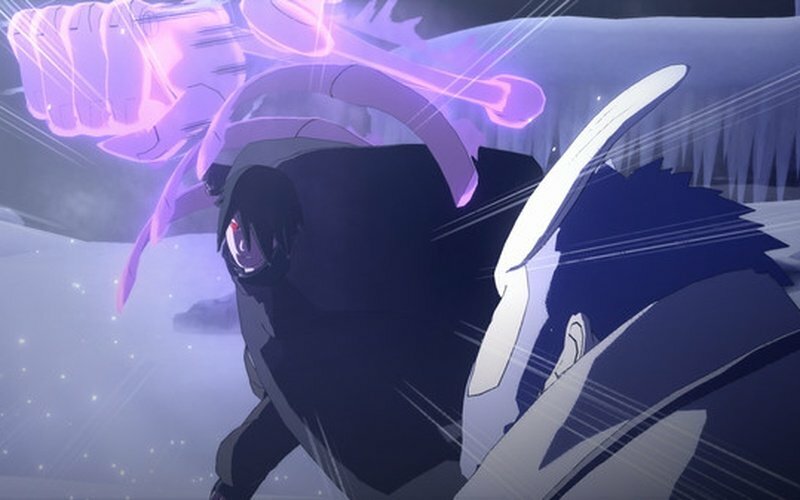 Head to the Hidden Leaf Village, and even bear witness to the battle between Kinshiki and Sasuke! 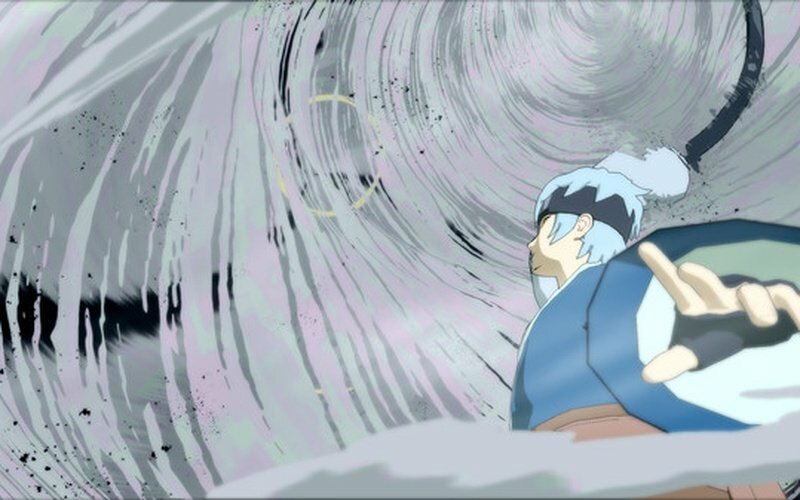 Wall Running also makes its triumphant return, opening up entirely new dimensions of combat all over the arena. 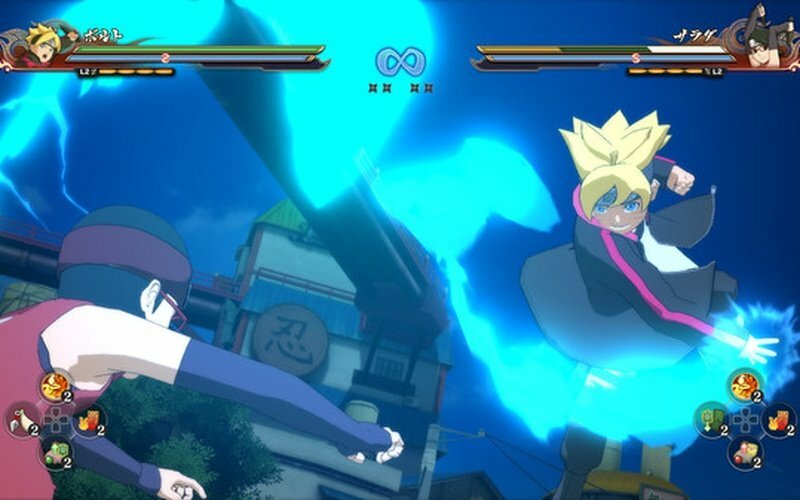 With plenty of game modes to choose from, Naruto Shippuden Ultimate Ninja Storm 4: Road to Boruto lets players join in the legendary anime in their own style. 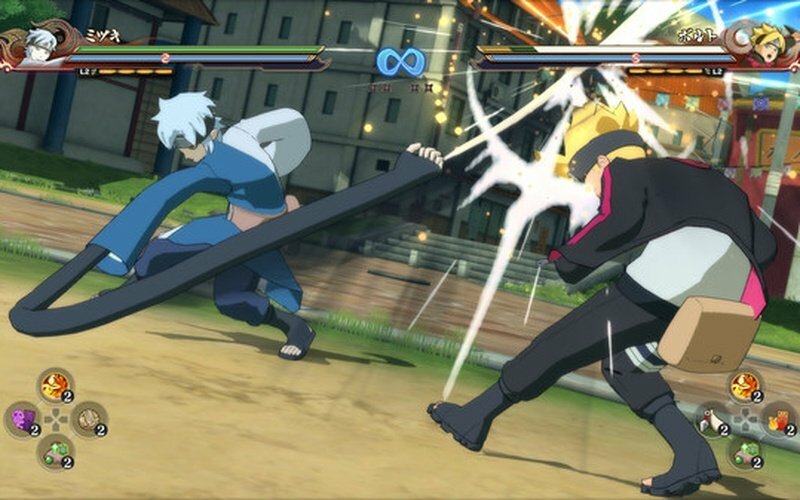 Solo players will enjoy the game’s Story Mode and Adventure Mode, but the game supports plenty of multiplayer action, both locally with friends or online against the world. 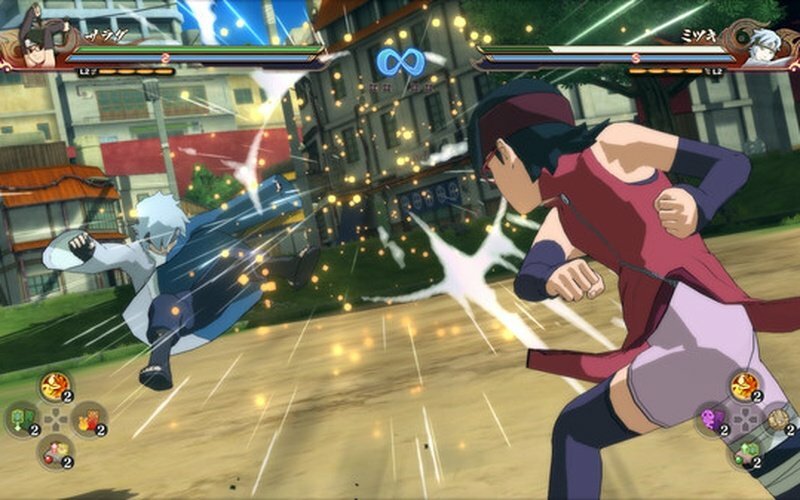 And with a total of 61 playable characters, each with distinct skills and jutsu, there’s a lot to master. 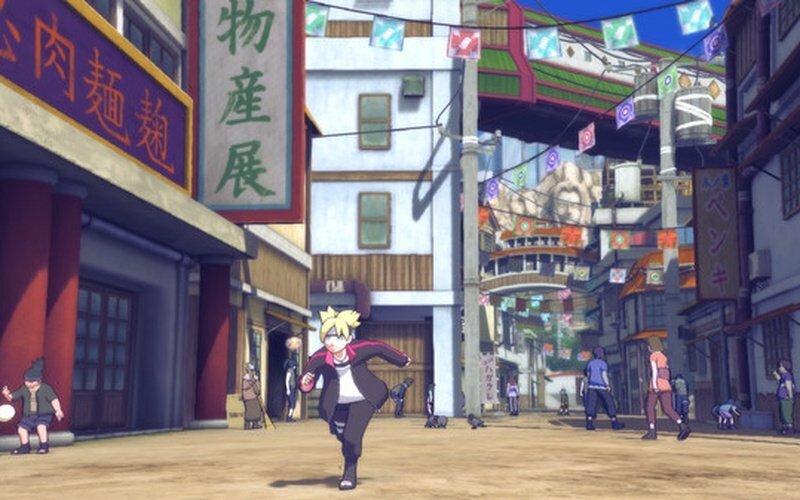 Players can even customize the character’s costumes to their heart’s content. 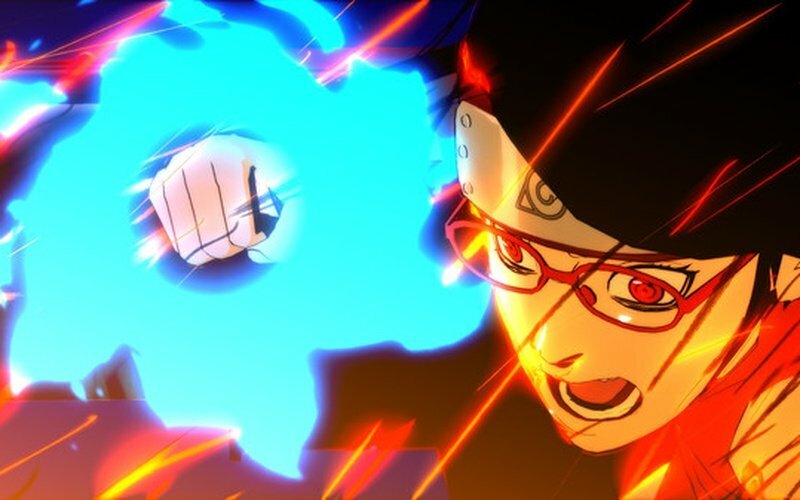 Unfortunately, publisher Bandai Namco Entertainment has announced that they will be retiring the Naruto Shippuden Ultimate Ninja Storm franchise. 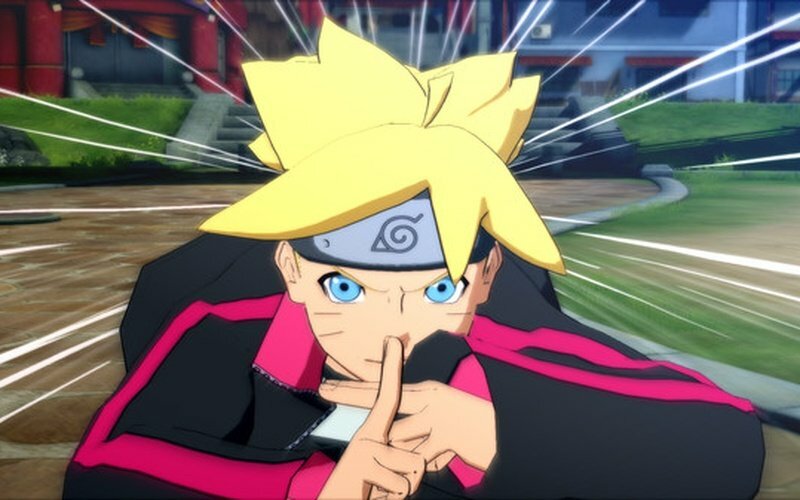 So make sure to go out with a bang, because Naruto Shippuden Ultimate Ninja Storm 4: Road to Boruto is not just the last, but the greatest installment the video game series has ever seen.